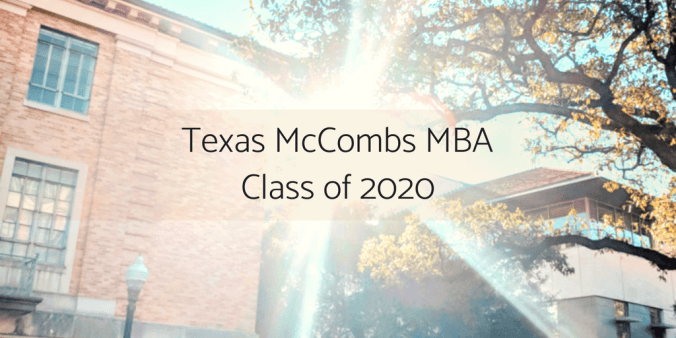 The Executive MBA program welcomed 59 top-caliber business professionals to the McCombs School of Business MBA network. 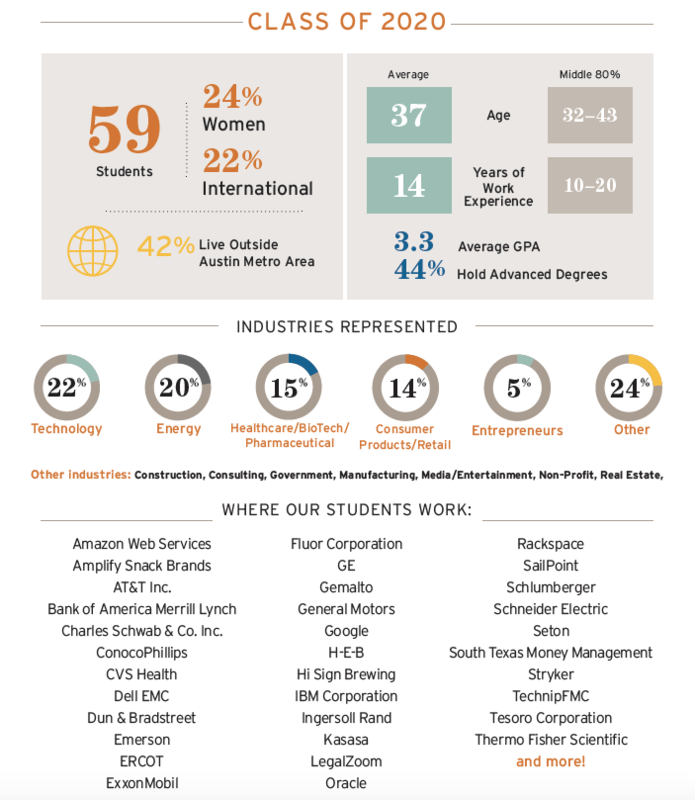 These students are experienced in managing teams and decision-making, and many have their own businesses. These industry leaders will surely challenge and inspire one another to reach new heights in their careers over the next two years in Austin. 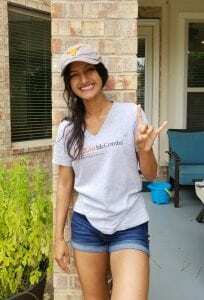 New students from all of our MBA programs recently gathered in Austin to prepare for their classes, get to know each other, meet MBA faculty & staff, and have some fun. It was especially exciting to welcome our classes from Dallas/Fort Worth and Houston to their second home here on the UT Austin campus. 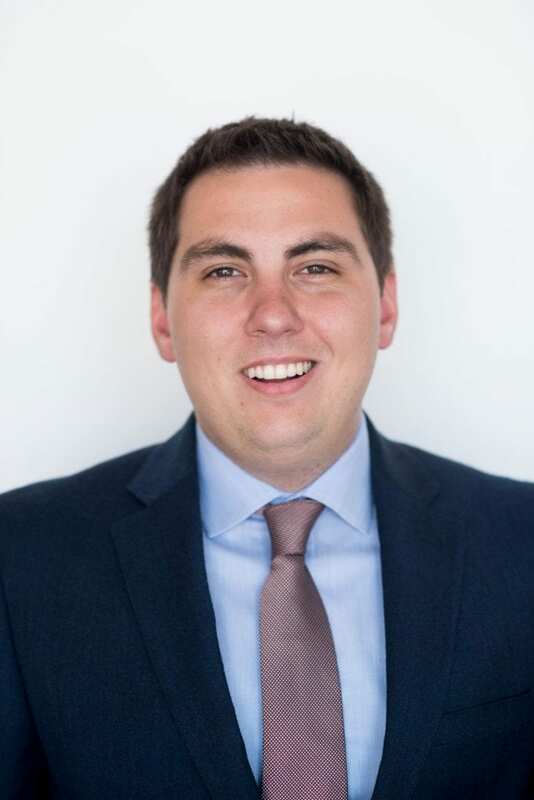 These students experience the same top caliber curriculum, faculty, and network as our Working Professional students in Austin, but are able to attend classes close to home on campuses in Dallas and Houston. 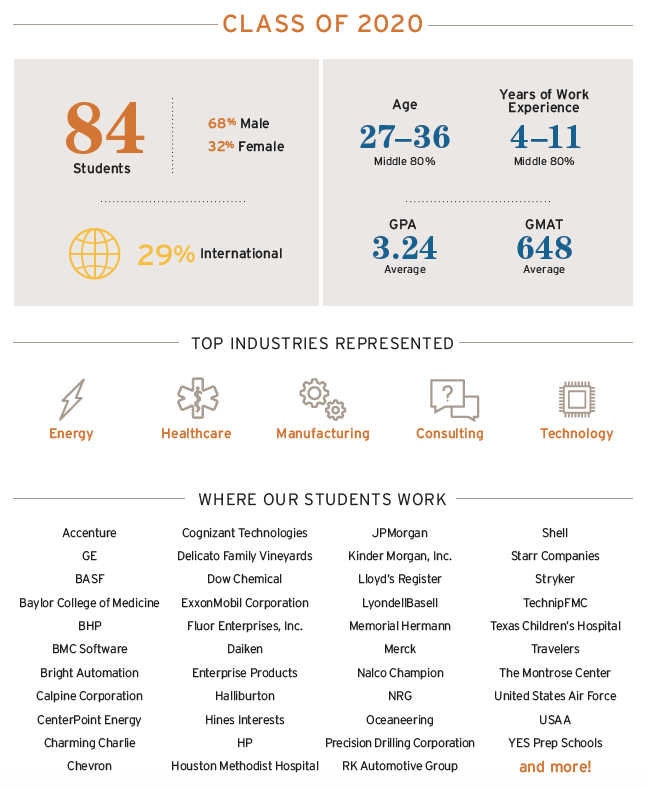 The MBA at Houston welcomed 84 awesome students to the program as new members of the Longhorn family. These students are no strangers to the fast-paced, hard-working town of Houston and they are all a true testament to the institution they will come to be challenged by over the next two years. 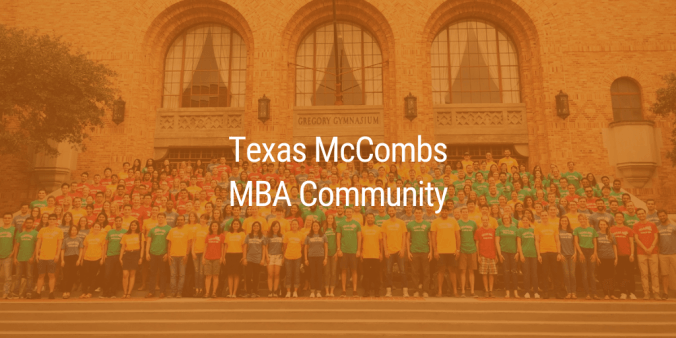 The MBA at Dallas/Fort Worth welcomed its largest class ever, with 88 new students beginning their MBA journey with Texas McCombs. 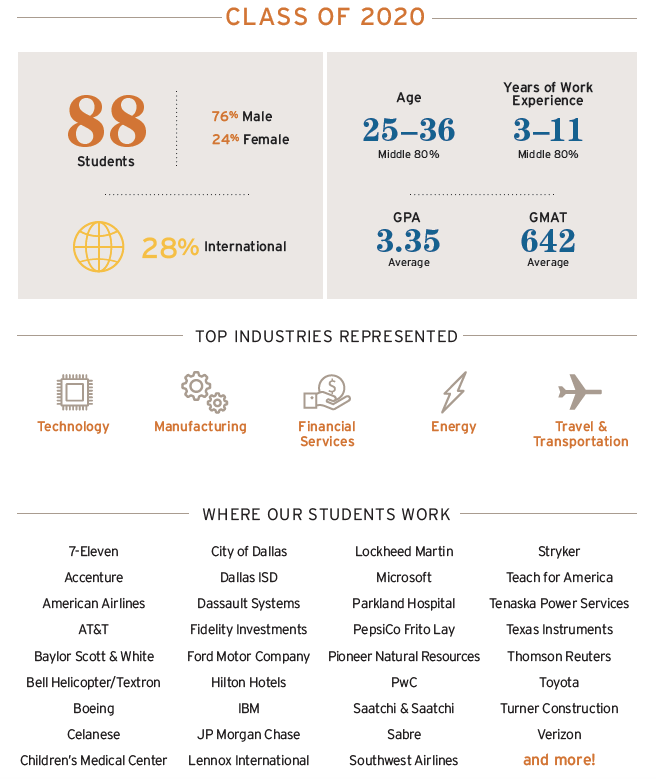 This is also the most international class the DFW program has ever had and the most diverse in terms of companies/organizations represented.